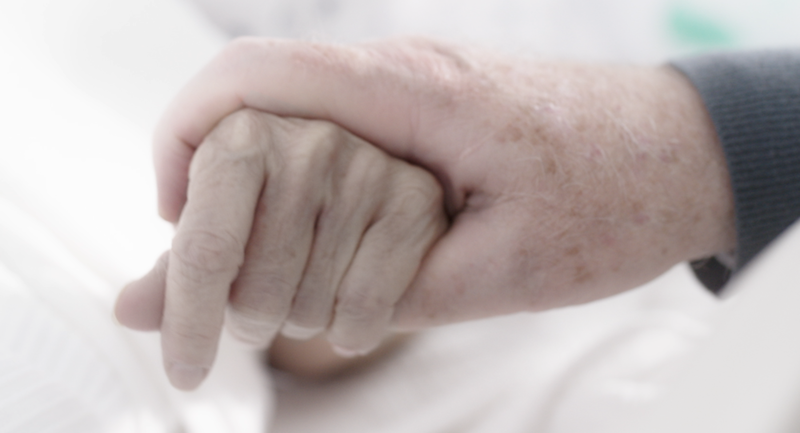 Your gift will go directly to covering the costs of post-production and promotion of the film, helping spread awareness about ALS and end of life choices. 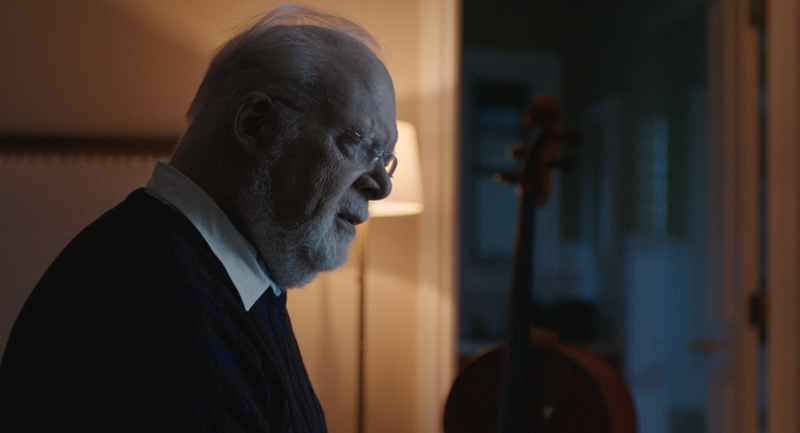 If you are interested in making a tax-deductible donation to help cover the production, post-production and promotion of CELLO, please visit the Utah Film Center's fundraising page. Donations can easily be made through the Fiscal Sponsorship Program, which proudly supports the next generation of great filmmakers. All donations go directly to CELLO. *For questions, contact Sarah Mohr (smohr@utahfilmcenter.org) at 801-746-7000.